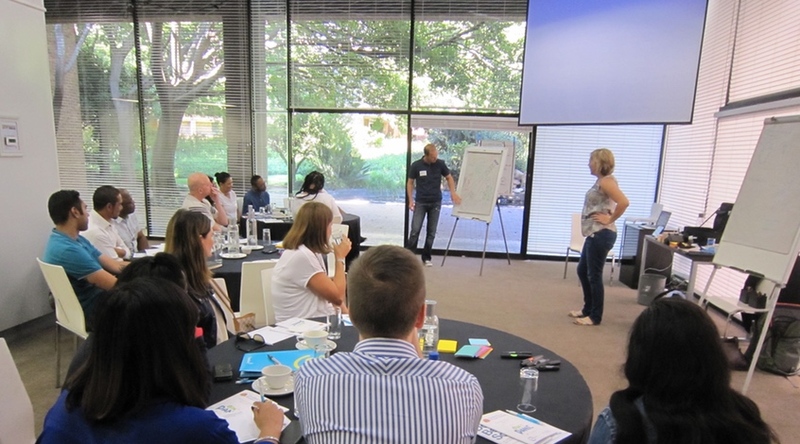 A 3-day training course in Cape Town with agile42 coaches Peter Hundermark and Joanne Perold. 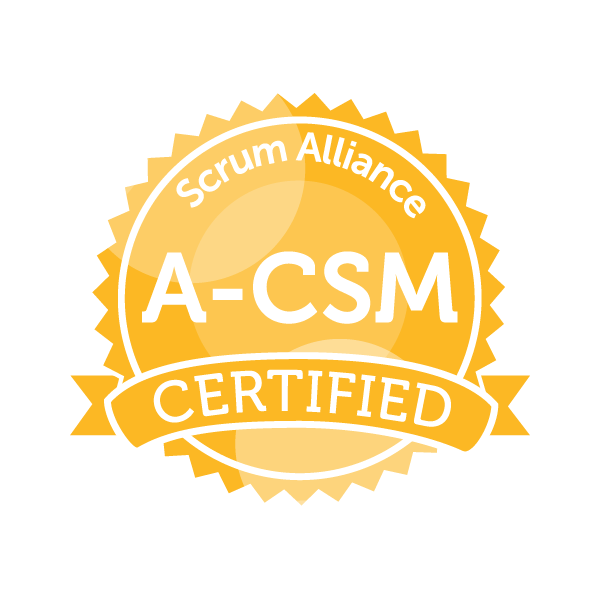 The course will lead to a Scrum Alliance A-CSM certification. 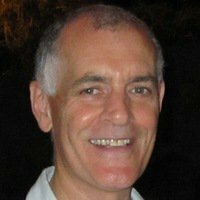 In order to obtain the A-CSM certification, you will need to attend the 3-day A-CSM training, hold an active CSM certificate and demonstrate at least one-year work experience specific to the role of ScrumMaster (from within the past five years). Our book The Hitchhiker’s Guide to Agile Coaching (will be provided) is required reading for this course.